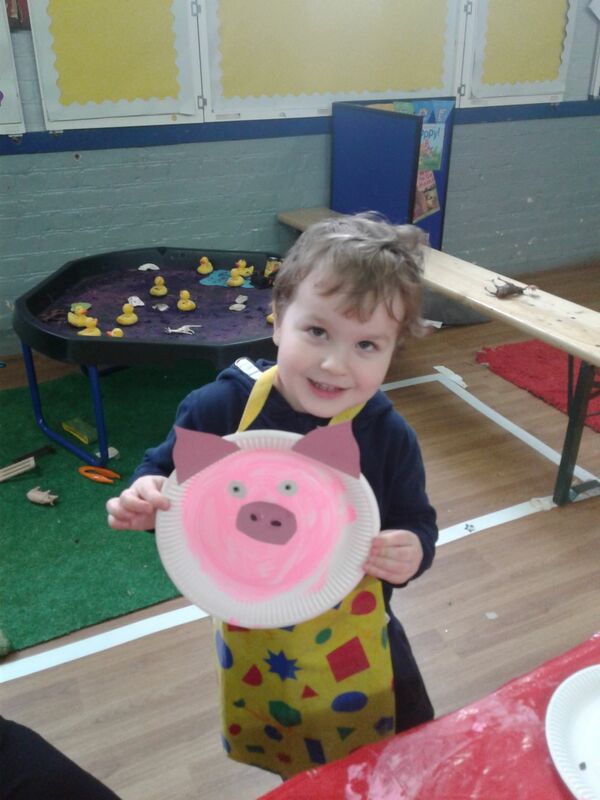 The children enjoyed celebrating Year of the Pig, they made Pig Plates to take home and decorate the hall with. 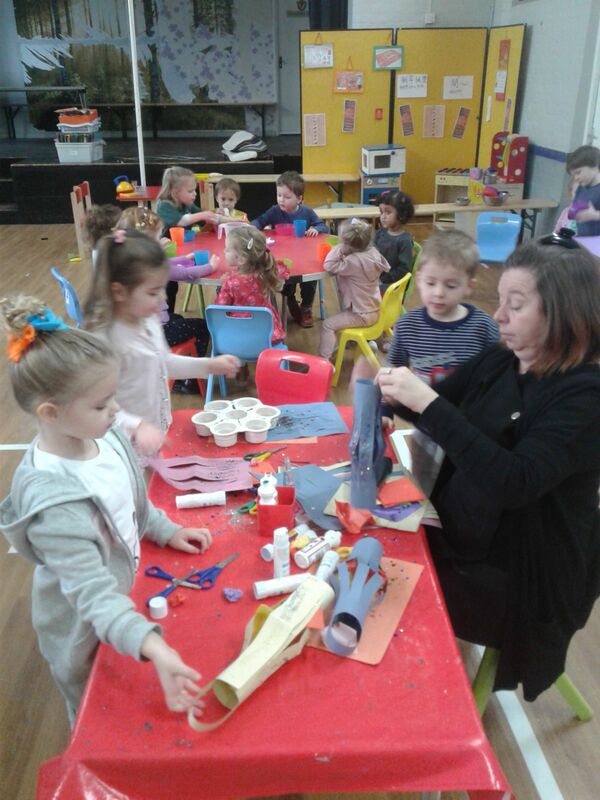 They used their cutting skills to make paper lanterns. We listened to the story of the Chinese Zodiac and learnt how the animals took part in and won the race. 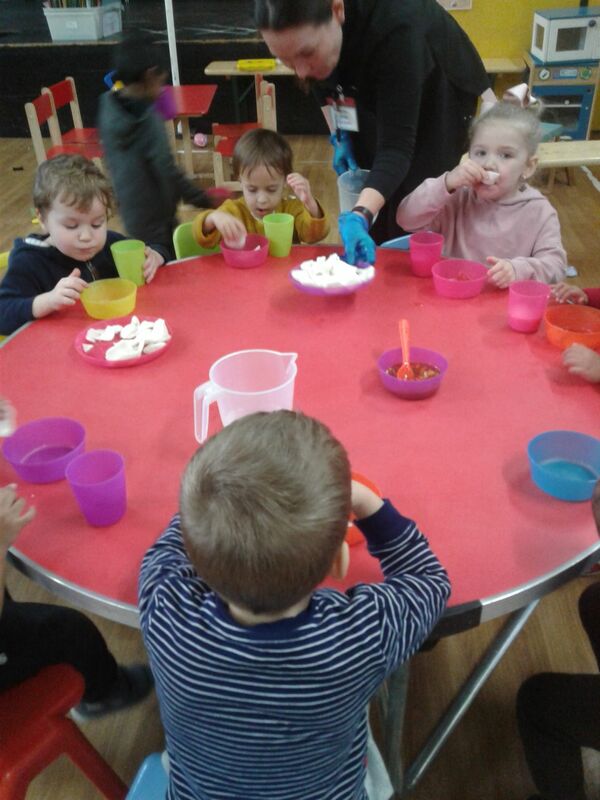 We had Prawn crackers and sweet and sour dip for our snack and played in the home corner with the chopsticks and noodles – it was quiet tricky pinching the noodles with the chopsticks and tweezers ! Everyone also took home a lucky coin in a traditional red envelope.